Water Polo is a water based game that is played in teams, the aim of the game is to score more goals than the opposition. Water polo is a popular sport but has significantly less followers than some of the other sports that we cater for such as football or rugby. Sports Ball Shop stocks numerous different water polo balls from two of the biggest manufacturers, with the intention of meeting the requirements of all of our customers. Water polo is a water-based sport that is played all over the world, particularly popular in Europe. A water polo squad would contain seven starting players and up to six substitutes. A water polo ball is similar in size to a football and is made from waterproof nylon. Water polo was first played in Great Britain and originated as a form of rugby that was played in rivers and lakes in England and Scotland. Men's water polo is an Olympic sport, and was one of the first sports introduced to the 1900 games, along with several more well-known sports. Water Polo is also regularly played at International level as well as domestic leagues with numerous countries across the globe. Water polo is also extremely popular in the USA, especially at high school and university level. 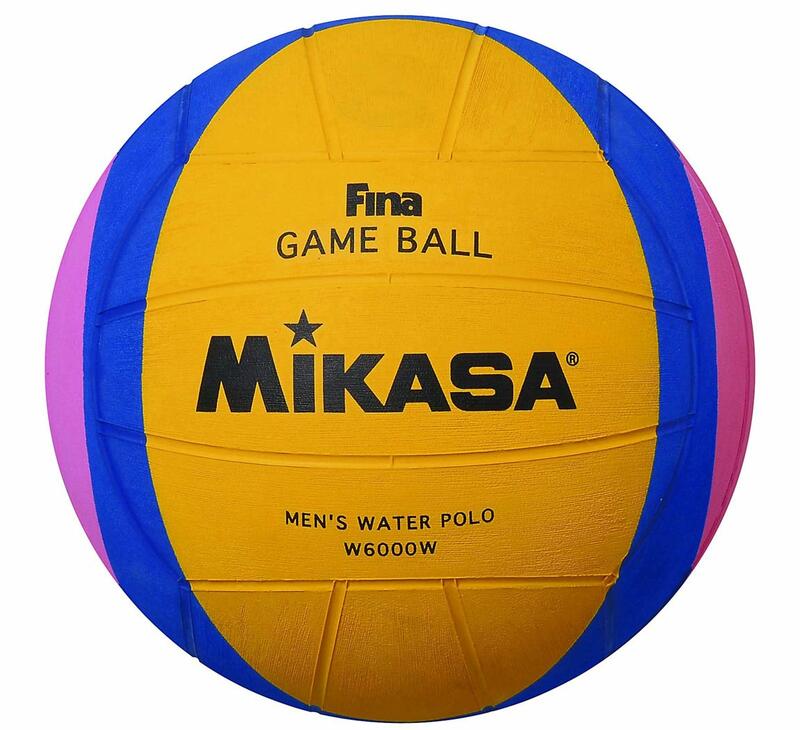 Mikasa are the worlds leading manufacturer of water polo balls, widely recognised within the industry for producing excellent quality balls.that retail at excellent value. Mikasa first started tading as Masuda Rubber Industries and quickly built a reputation as a company, that cared about the quality of it's products. Today trading as Mikasa, they still hold the same beliefs. Their water polo balls are highly regarded worldwide and are used in all competitions held by the Federation Internationale de Natation (FINA). All Mikasa balls are made by them in their own factories to ensure quality control is maintained. 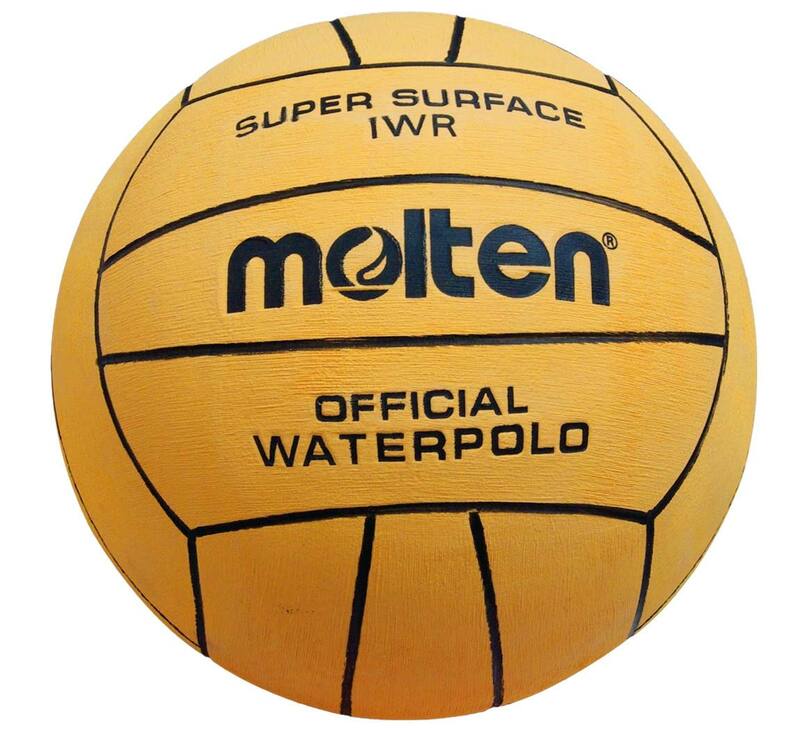 Molten are well know within water polo for producing high quality water polo balls. Molten are one of the worlds leading sports brands who are highly regarded for supplying excellent value products in a number of different markets. Water polo is a smaller market for Molten and they have a small range but, it is high on quality. They adhere to the traditional design and buffed finish for improved handling. The IWR waterpolo ball is the official ball for the British Universities and Colleges Sport (BUCS) and is the official ball for the London Youth Games.